The natural feeling during the Spa with the aromatherapy would make the people more relax. The utilities are one of the factors to create the natural feeling. It’s the one completely made with bamboo without other chemical add-ons. It can also use for candle stand, lighting ball, vase for putting the flowers. For the restaurant, it can pack with the plate for putting salad in order to provide the more natural and fresh feeling for the customers. 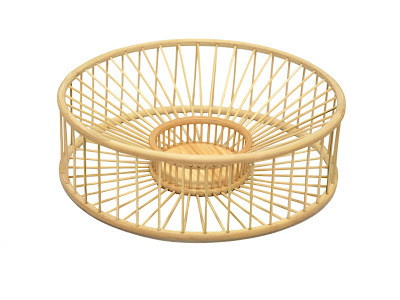 It’s made with hand-made crafting assembled with bamboo wires and round with bamboo too. 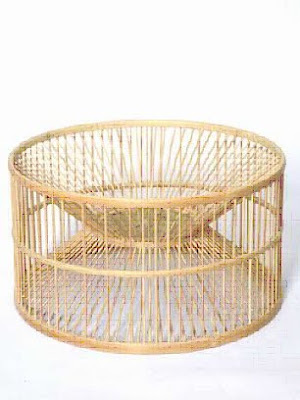 If the users enjoy the DIY, it can also paint anything or add any pattern onto that bamboo holder.